Are you looking to travel abroad with a group of friends? Choose our African group safari holidays! Organising a group holiday can be difficult. Getting all the details into place and itineraries implemented can seem overwhelming and stressful. Did you know that we specialise in organising and planning group safari holidays in Africa? For example, if you’re looking for a group holiday to Tanzania, Zanzibar, Kenya, Malawi, Zambia, Botswana, South Africa or Mauritius, we can take care of all the necessary arrangements for you. As a leading African safari company, we take pride in planning the perfect holiday for your group African safari. Working with you every step of the way, we can help you plan your itinerary to provide you with the most memorable experience possible, taking special care of every individual’s needs in the process. Whatever you may require to make your African safari group holiday perfect such as self-drive, horse riding or walking excursions to camping in the bush or being pampered in luxurious lodges, we can make that happen. We are experienced and knowledgeable tours guides, drivers and useful advisors. We will remain in touch throughout your trip to make sure that all is well and your group African safari holiday is an experience you will treasure for the rest of your life. Our hands-on approach to a group safari holiday has resulted in all of our clients becoming lifelong friends. Having enjoyed their African safari group holiday and valuing our experience and expertise, many of them now return regularly to book our Group safari holidays in Africa. Here at Ubon Safari, we strive to provide our customers and clients with top of the range Africa safari tour and luxury beach holidays. We make sure that your African group safari holidays is something you will remember for a lifetime. 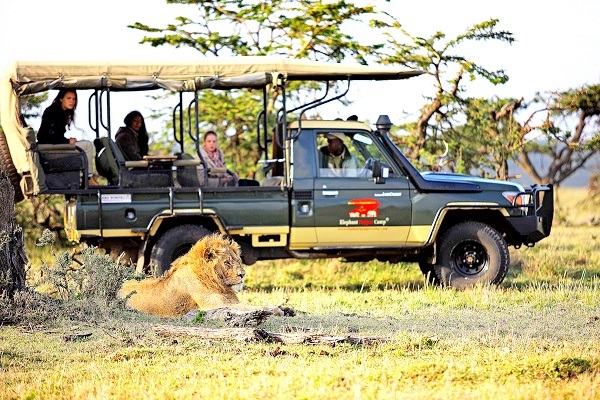 To make an enquiry, email info@ubonsafari.com and let us know where you would like to go on your group safari holiday. 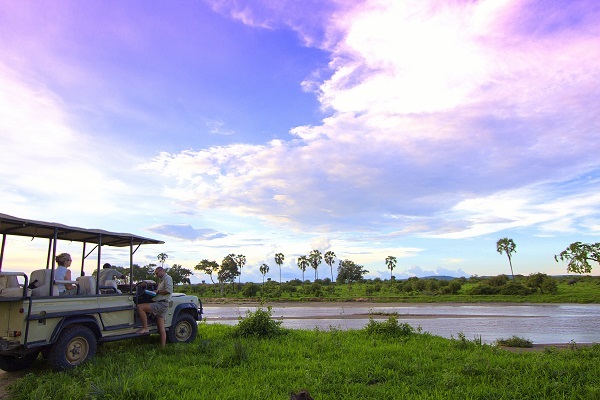 Needless to say, that Ubon Safari is a leading luxury African safari company.